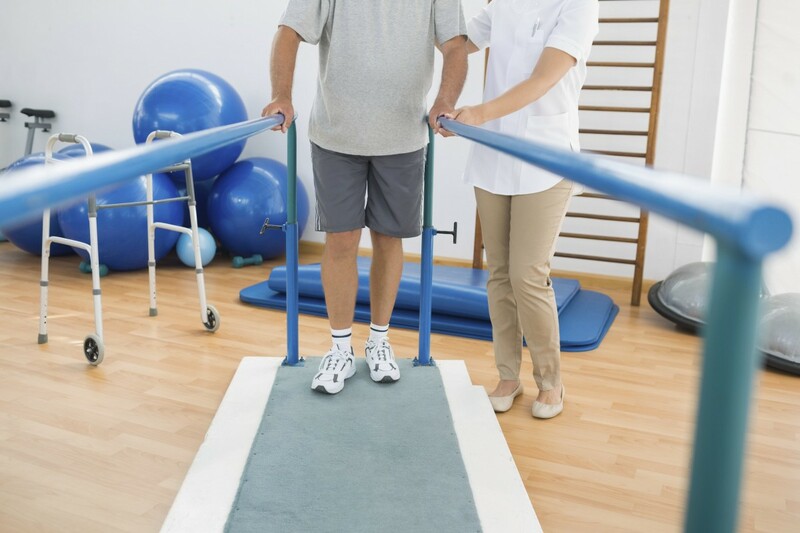 Devereux is recognised as a leading set with particular expertise in spinal injuries. Our members are instructed by numerous top-ranked firms, both nationally and internationally. The majority of our work is for claimants but we also act for defendants. We believe in a client-centred approach. We understand the need to be compassionate and understanding to injured people and their families. We recognise the impact that such injuries have on the person injured as well as those near to them and the practical realities they face on a day-to-day basis. The focus of our work is to seek to ensure that the injured receive the best medical care, rehabilitation and specialised support and ultimately, the compensation they need. We take pride in our reputation for excellence while at the same time being friendly and easy to deal with. We frequently travel to claimants’ homes, to solicitors’ offices and accident locations and take pride in having a truly “national” practice. We are also renowned for the excellence in our trial advocacy and our ability to fight for our clients.